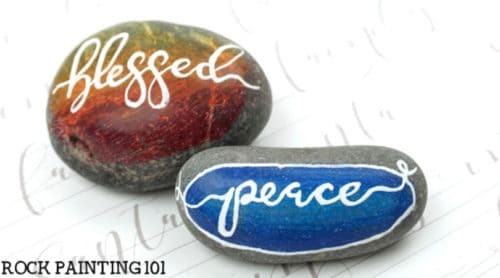 Tips, tutorials, and supplies for mastering hand lettering on painted rocks. 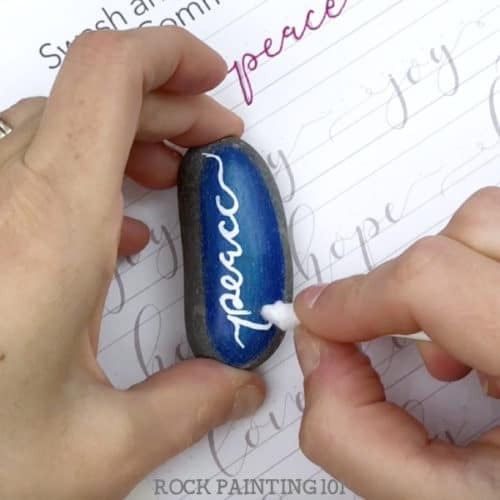 Painting fun phrases and inspirational words is a fun way to paint rocks, but it’s also one of the most challenging. Perhaps one of the trickiest things to do on rocks, for some, would be hand lettering. This style of writing is beautiful and can really help a single word on a rock shine. 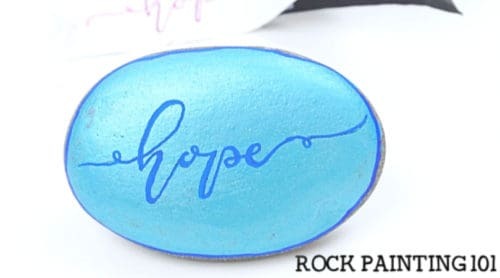 However, hand lettering on painted rocks can bring some extra challenges. 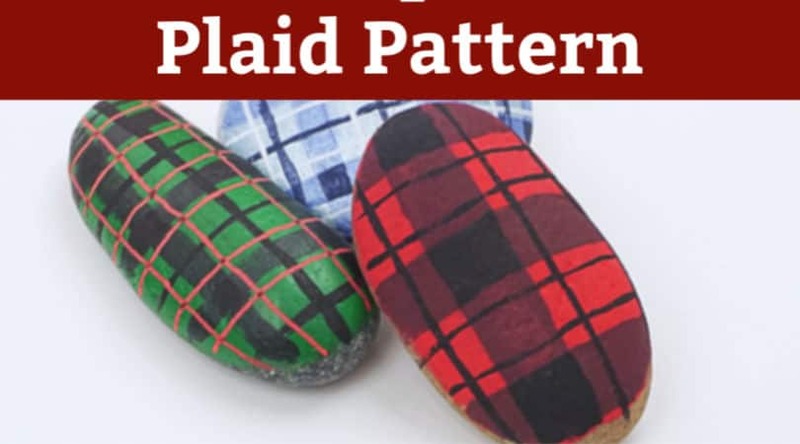 Now I know there are going to be others out there that create more beautiful stones than I do. However, I do not have years or even months of practice! 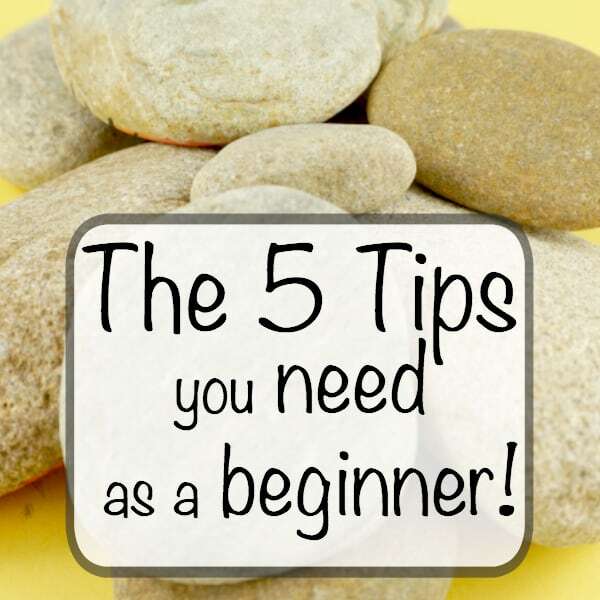 These tips are meant for a beginner. 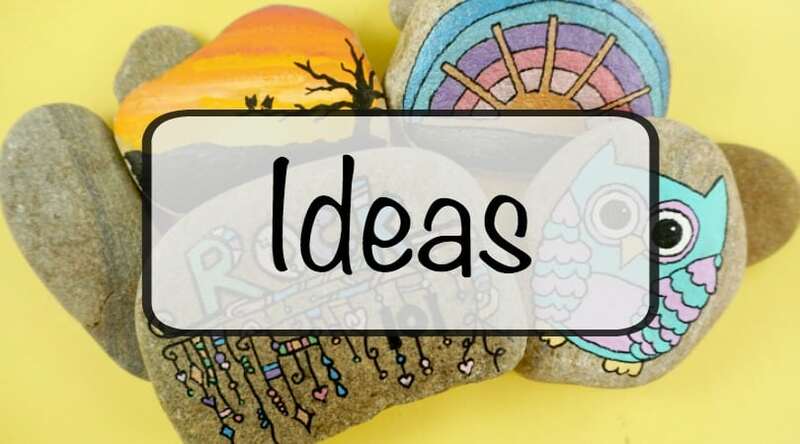 This page contains affiliate links which means if you make a purchase using the link, I could receive a commission check out all the details here. Tip One: Get some practice sheets! Hand lettering practice sheets are all over Etsy. We love the sheets made by Ruffles and Rainboots. I used a set for Thanksgiving and a set for Christmas. Honestly just tracing the letters a few times really helps a lot. Tip Two: Start with one word. 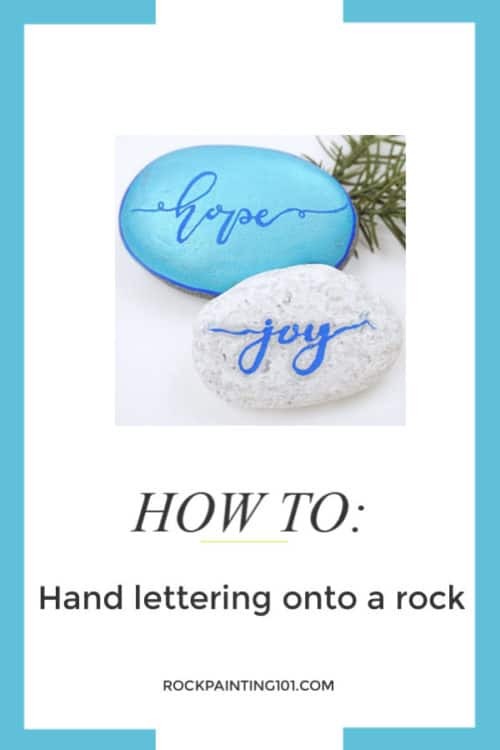 Grabbing a rock and trying to write “tis the Season to be Jolly” is bound to give you a headache or two. Pick one word. Practice off to the side, on a piece of paper, and then try to add it to your rock. If you are still having a hard time getting the letters to look right, use carbon paper to trace. No matter how many times you paint a word, you’re bound to make a simple mistake. 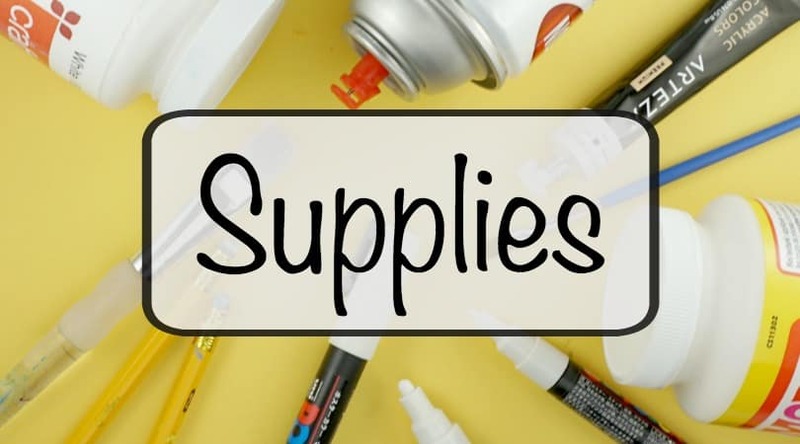 Last but not least, every project goes better if you have the right supplies. I enjoy rock painting with Posca pens, but some people find these difficult for hand lettering. If you are having troubles with using the paint pens on rocks, grab some nice black ink pens like these Micron pens. They are perfect for smooth lines and no risk of splatters. 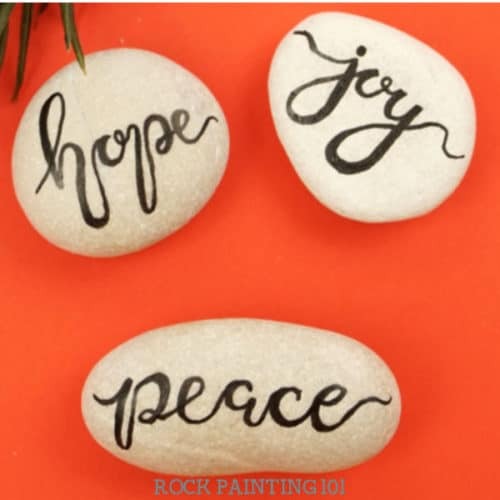 If you enjoyed this fun rock painting tutorial, you’ll love these! 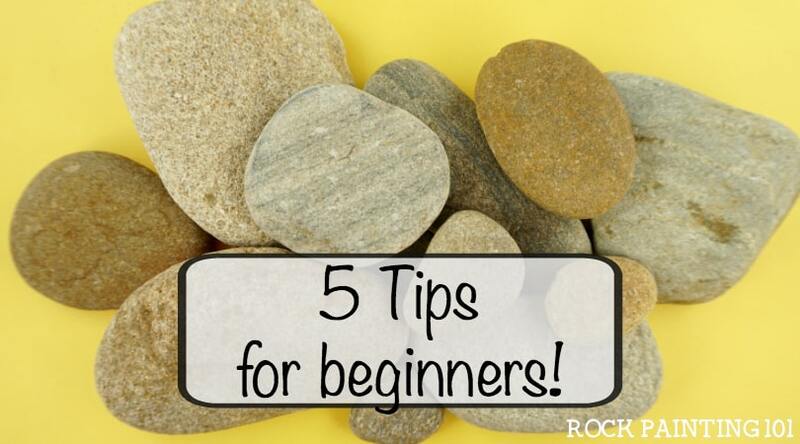 Get the answers to your top 5 rock painting questions!